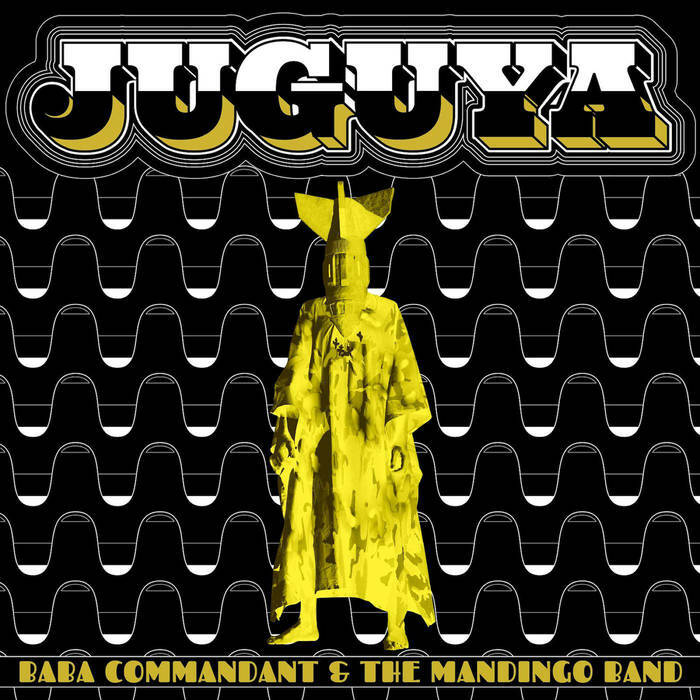 Being crazy of Donso, hunters music from Mali and Burkina Faso, I got absolutely thrilled by this music of Baba Commandant & The Mandingo Band.. Putting it all in a grand afrorock style. reminds me of Lobi Traore who didn’t get remarked a lot before he had to die too young unfortunately. So go have a listen! He’s on tour now, also in the NL. Thurs 19 Occi Amsterdam, Fri 20 2nd Music Meeting XS Doornroosje Nijmegen, Sun 22 RASA Utrecht. Play loud! Ntijiguimorola is my favourite.